This caring community recently welcomed one of our newer international students who had a similar description of Greenville University. 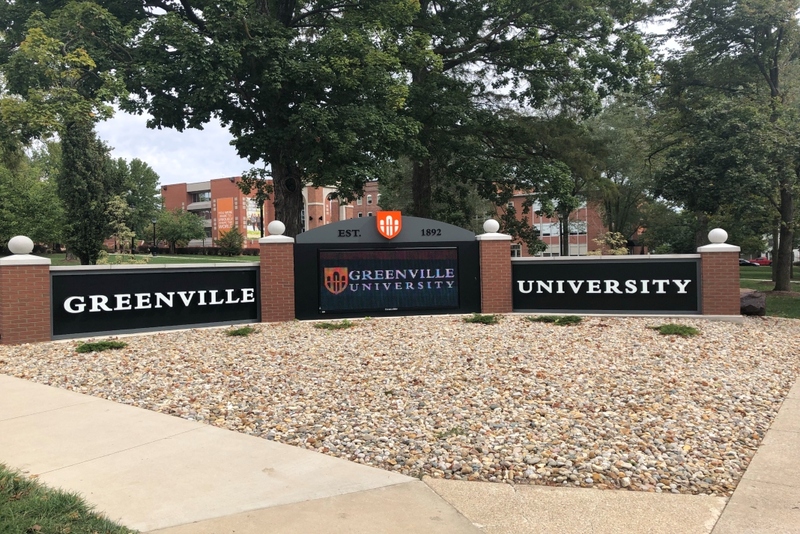 I had the opportunity to talk with Claudia Principal, an international student from Venezuela, who has joined the Greenville University Women’s tennis team and, we discussed her decision to come here, out of the numerous universities in the United States. 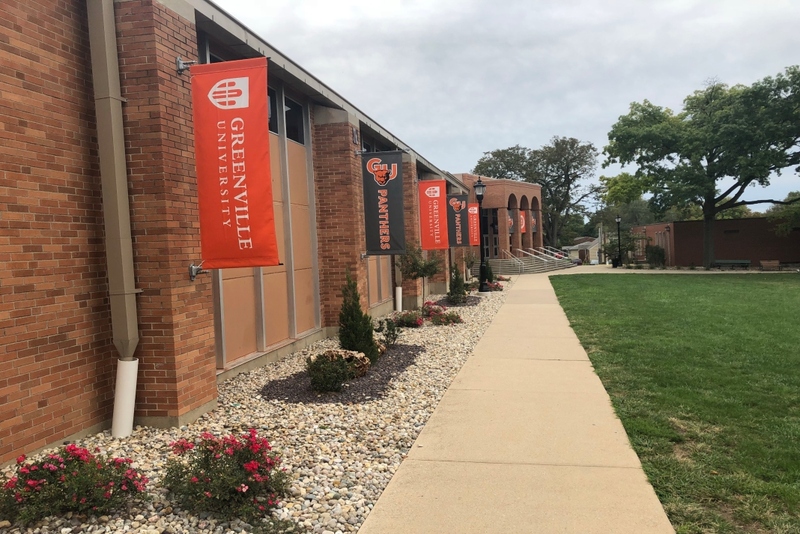 Many wish they could see Greenville University through the eyes of an international student and wonder what they expect, and when asked, Claudia elaborated, “The first thing I wasn’t expecting from [Greenville University] was the diversity. It really feels great when you are walking around the campus and someone greets you in your same native language. Also, I wasn’t thinking to meet so many nice people. Students on campus are really friendly, as well as the professors. I haven’t seen in my life professors that educate about how faith is related to academic topics. For me, that’s very admirable.” This was heartwarming to hear, especially with the emphasis that Greenville puts on community. Claudia’s experience has been genuinely pleasant for her and it is my hope this is the perspective all of our international students receive when they arrive in our small town. 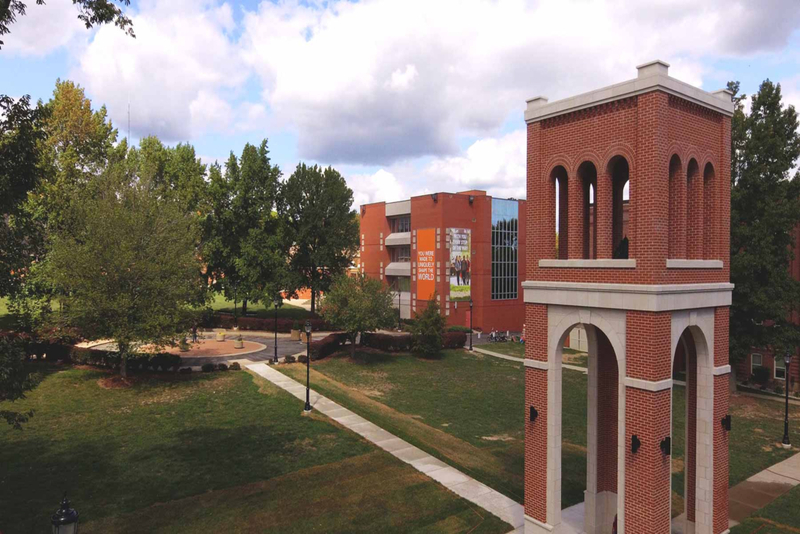 Greenville University proves to meet the needs of students, whether from the states or internationally. One of these needs would be through Mosaic, which is a wonderful club that embodies the representation of our students. We are chosen out of a great number of schools because of the community we create and the our ability to reach out to all students with care and respect. So, next time you wonder why Greenville is the chosen destination for so many international students, think about the community we create together. Previous articleWhat’s Up with David?